Yeah, it's a re-run, sort of. I think we call that a "Reprint Special" in the comics biz. The other term is something like Putting-a-fancy-new-cover-on-old-crap. There's probably a German word for that. 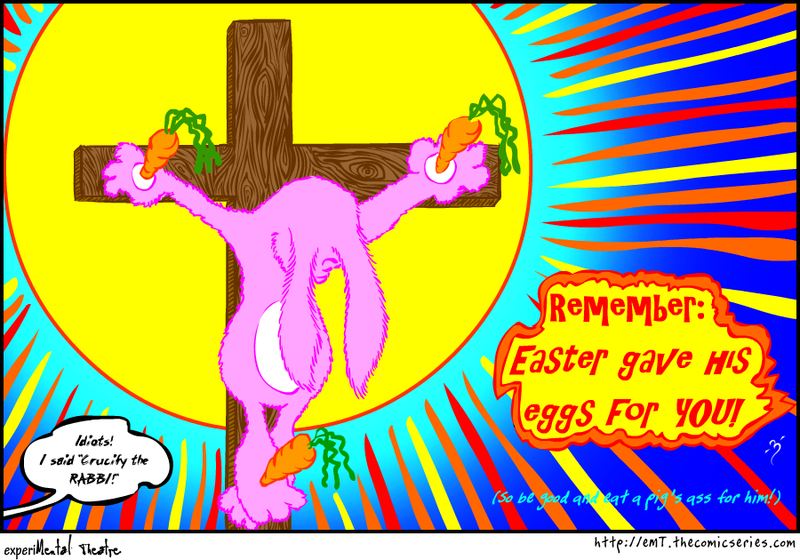 Anyway - Happy Easter, eh?